Our goal is to work one-on-one with every client who comes to us for assistance to determine how we can best help and ultimately, how we can assist them to become self sufficient and not need to return to us for services. A particular point of interest today is the commercial resurgence of downtown Allentown and the extreme poverty and need just a few blocks away. We are grateful for these changes to the city and look forward to working with local businesses to help reduce crime, blight and poverty by offering life changing services to individuals in need. Our Allentown Corps building operates with Allentown Corps Officers and staff that, with a team of volunteer’s, coordinates community based emergency services, youth services, meal programs and holiday assistance programs. Our Allentown Corps Community Center provides extensive assistance to children, adults and seniors including, but not limited to, emergency financial assistance; grocery assistance through food pantries; educational and recreational programs for children, adults and seniors; leadership training and character development for youth; day camps; summer camps; fellowship; a place to worship and much more. 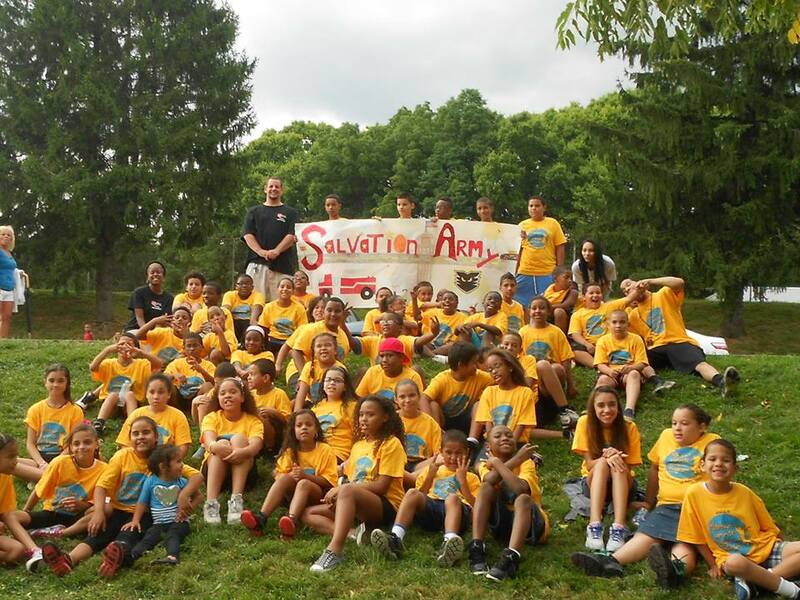 The Salvation Army, Allentown Youth Enrichment Program serve children in grades 1 through each week day and all day for 9 weeks in the Summer months. We serve the children of working families who are struggling to make ends meet. Our Youth Enrichment Program is eligible to receive EITC (Educational Improvement Tax Credit) contributions - and your business can receive up to a 90% tax credit for your donation. The Salvation Army, Allentown Corps have been supporting their communities’ youth and families for over a hundred years. The programs that the Corps host would not be possible without the support of businesses in those communities. Now, it’s even easier for those businesses to give, thanks to EITC. The Salvation Army (Allentown Youth Enrichment Program) is pleased to be an approved Education Improvement Organization (EIO) by Pennsylvania for its Education Improvement Tax Credit (EITC) program. The EITC program helps The Salvation Army provide low-income children with high-quality educational opportunities that they need to learn and grow, including After-school & Summer Programs, Scholarships and Supplies. On February 24th, a fire broke out inside Cleveland Elementary School causing serious smoke damage to the facility. We are grateful that there were no injuries and also grateful that we are able to assist the community. While the school is being repaired, which may take up to eight weeks, the Salvation Army Community Center is operating as a drop of and pick-up site for nearly 200 students. For more information, please click here.